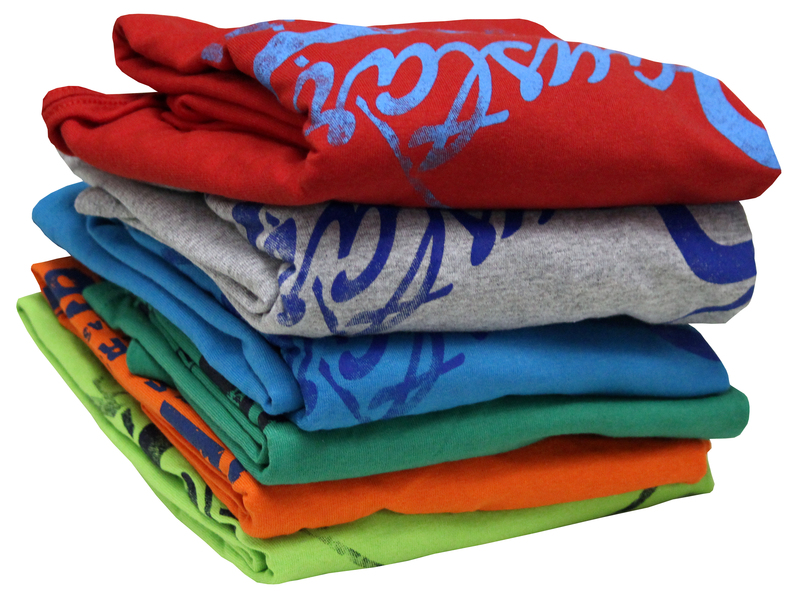 You choose the garment… we help you customize it. Check out the items we have available by clicking below, then email or give us a call. Looking for a way to enhance your next event? 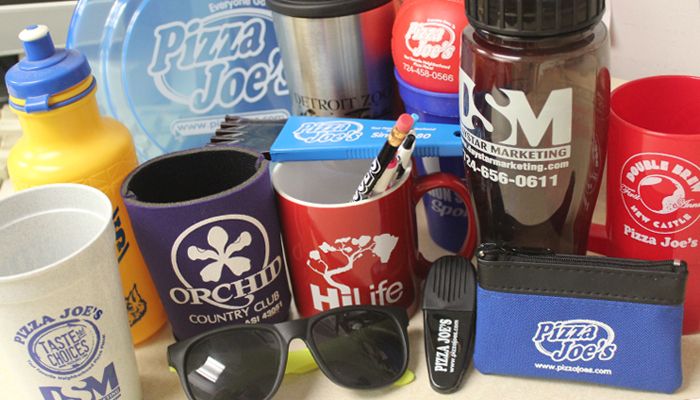 Click below to see how we can help you find just the right promotional items. Please e-mail or call us to go over all the details. Bring visibility to your business or event by letting us create personalized signage just for you. Click below for more details, then give us a call or e-mail. 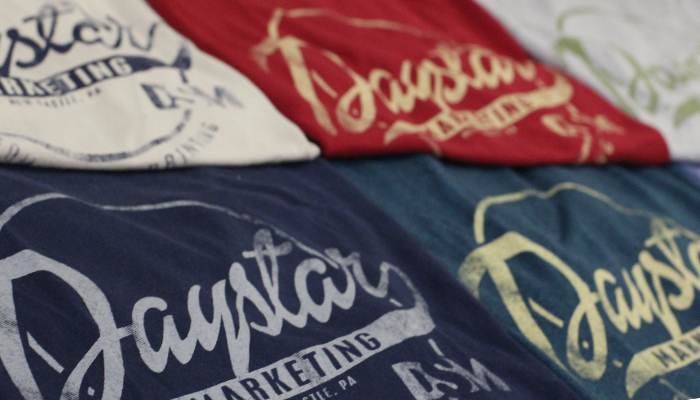 DayStar Marketing specializes in custom artwork and screen printed apparel for businesses, non-profit organizations, schools, bands, sports teams, individuals, etc. We order in specifically for every job, which means anything in our catalog is available. 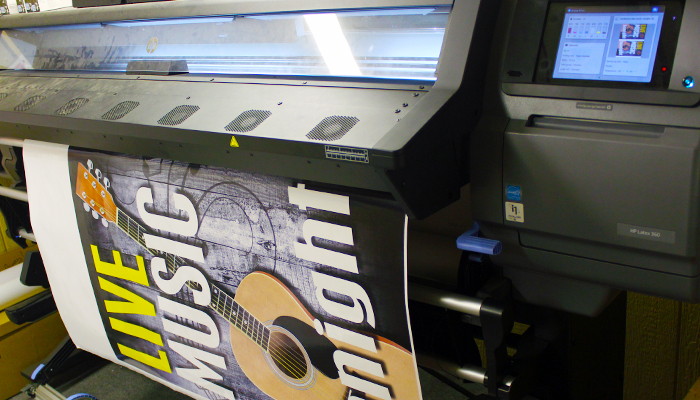 We also produce a variety of signs, banners and over-size graphics, for both interior and exterior use. If you can’t find what you’re looking for, just stop by or give us a call and we’ll be glad to help. Our phone number is: 724-656-0611, or you can contact us by email at: sales@daystarmarketing.com. Our main goal at DayStar Marketing is to work with you throughout the process to make sure the design, colors and finished product matches your expectations.